The Camino del Norte is also referred to as the "Ruta de la Costa". 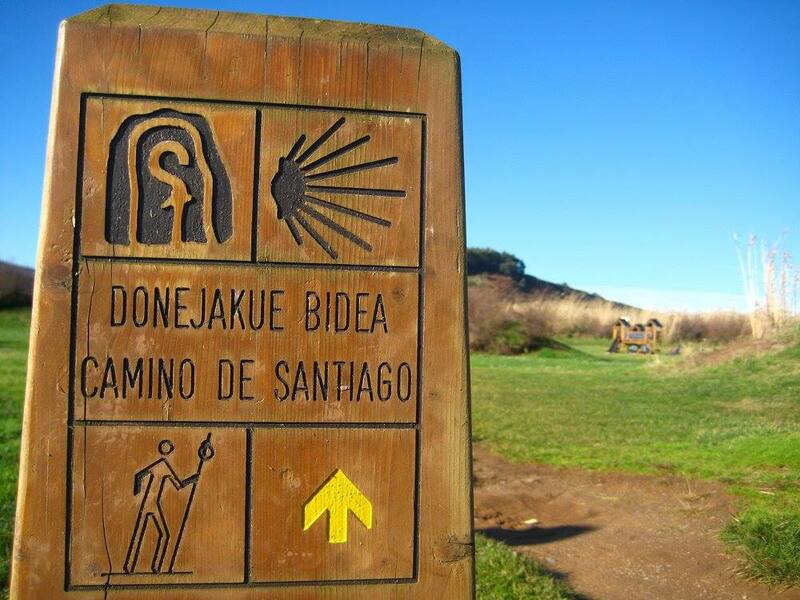 This Camino was used for centuries by Spanish pilgrims making their way along the magnificent coasts of the Basque region and Asturias to finally arrive in Santiago de Compostela, the final resting place of the Apostle Saint James. The Camino del Norte is a unique journey, favoured by many walkers. This Camino walk crosses some of the most spectacular scenery of the Northern Coast of Spain with superb cities like San Sebastian, Bilbao, Santander and Oviedo, and is part of UNESCO World heritage list. This is the perfect route for walkers wanting a more achievable Camino, through the fantastic coastal areas of Northern Spain. If you are looking to escape the crowds and heat of the Summer, then walking the Camino del Norte is perfect for you. This area of Spain combines the sea and mountains, and the route also enables you to swim off of any of the beaches on the route, after a long walking day! Rich in culture and authenticity the Northern Way is bursting with charm. 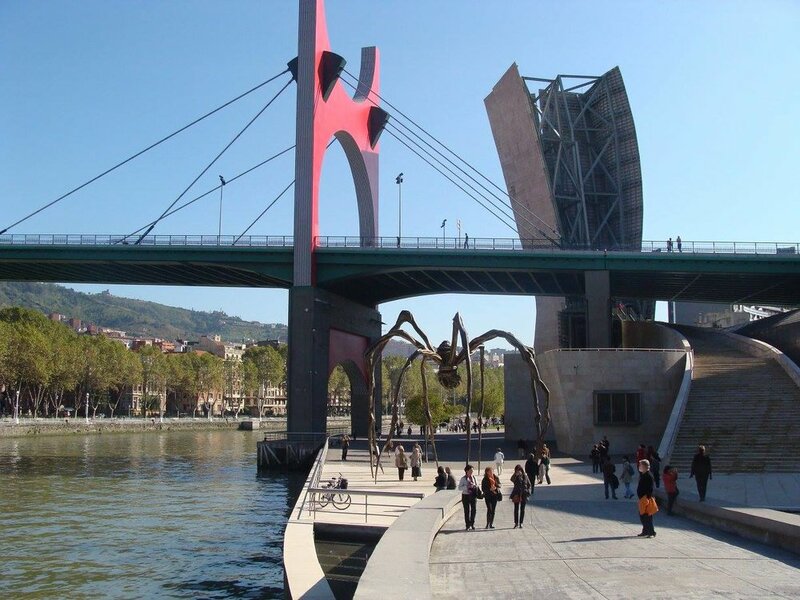 This route ends in Bilbao, a world-famous city and an incredible cultural destination. Today we abandon the sea for more mountainous landscapes and we won?t see it again until Bilbao. The Camino crosses a river and starts climbing steeply into dense vegetation, until it reaches the Hermitage of El Calvario. From here, we will follow a narrow footpath (GR-121) passing through many hamlets. 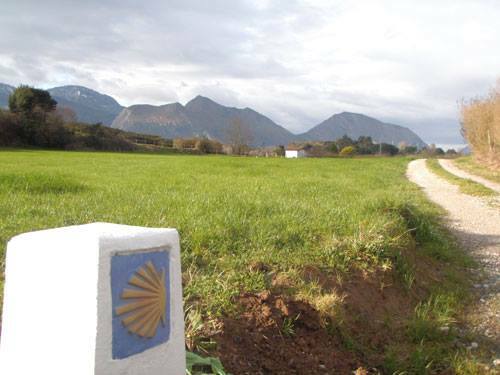 Finally, the Camino goes steeply downhill to Markina, a village with strong Basque traditions. No walking today (except perhaps a stroll around the town!). After breakfast the teams from Destiny of a Child and Follow the Camino will bid you farewell.